Are you looking to do away with that tired looking wardrobe? Would you like a way to free up room while increasing your storage space? If so, get in touch with Select Interiors now to find out more about the best sliding door wardrobes Poole has seen. Whatever you needs, speak to our team today to see what we can do to help. At Select Interiors, we specialise in supplying Poole sliding door wardrobes that are out of this world. When it comes to providing high-quality furniture, we know exactly what our customers are looking for. 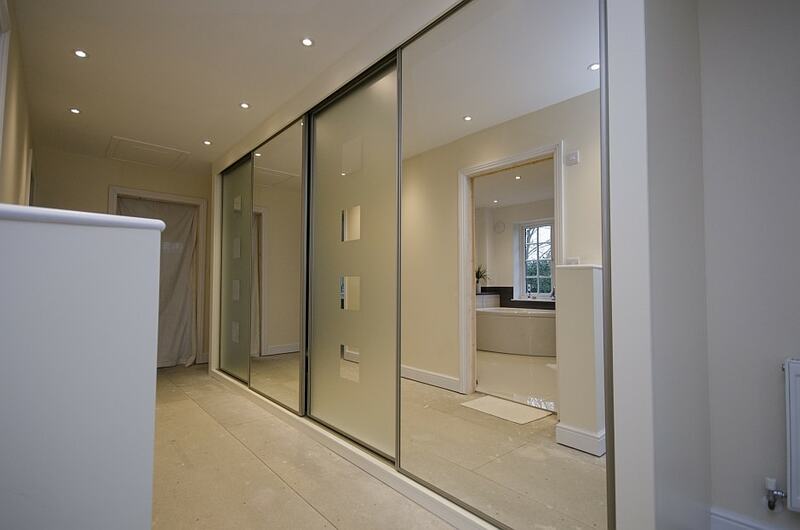 We take the time to discuss with you your options, so you get the finest sliding door wardrobes Poole has to offer. What Can Select Interiors Do For You? When you visit our fantastic showroom today, we will open your eyes to the many possibilities that can be afforded to you by our sliding door wardrobes in Poole. Our team will work with the dimensions you supply us to create made-to-measure wardrobes that will help you to utilise your available space. Thanks to the minimalist design of our Poole sliding door wardrobes, you will find these to be perfect for rooms of all shapes and sizes. At Select Interiors, we don’t assume that everyone’s needs are the same, which is why we supply Poole sliding door wardrobes that conform to your lifestyle. From the person with too many shoes to the suit wearing professional, Select Interiors will create internal configurations that are bespoke to your needs. With the help of our talented design specialists, you will receive the most spacious and accommodating sliding door wardrobes Poole customers have experienced. 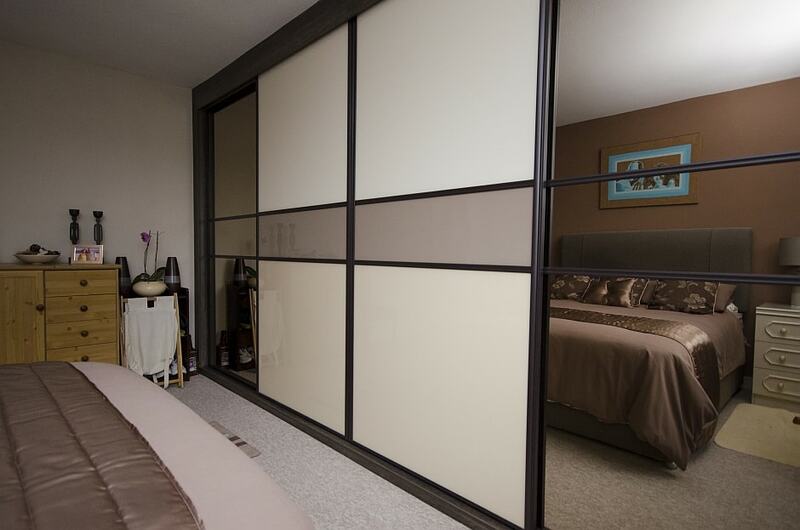 Should you desire a more traditional look and feel for your sliding door wardrobes in Poole, we can also provide you with wooden and mirrored finishes. Plus, all of our wardrobes feature premium aluminium or steel frames and incorporate soft close technology, so you will never have to worry about doors slamming ever again. 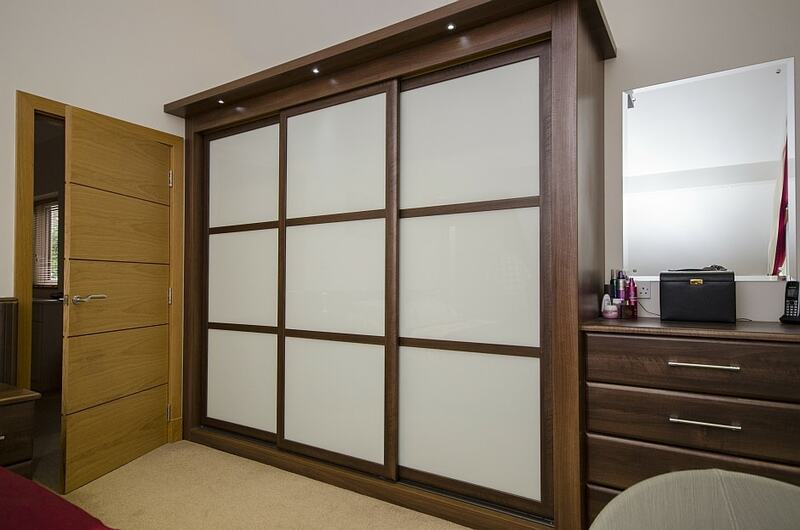 Upon completion of your stunning new sliding door wardrobes in Poole, we will arrange a time to deliver and install the wardrobe in your bedroom. Our experts will assemble the wardrobe from scratch and see that it is professionally fitted. 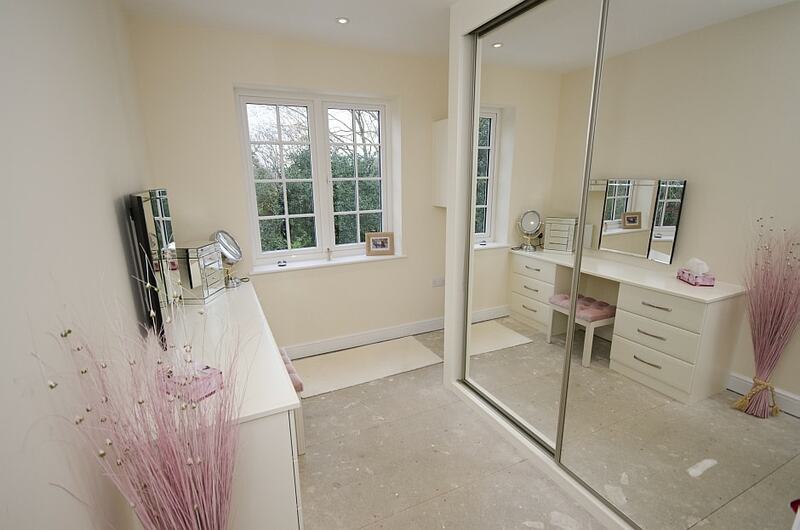 Our installations can be provided as part of bedroom refurbishment or as a stand-alone service. Why Choose Our Sliding Door Wardrobes Poole Team? When you want the best, you need the best! At Select Interiors, we possess many years’ of experience in providing Poole sliding door wardrobes that are second-to-none. As a company, we are owned and run by the finest and most knowledgeable tradesmen in the industry. Our skills and expertise are unrivalled and guarantee that you receive quality like you’ve never experienced before. At Select Interiors, we are dedicated to going above and beyond. Your sliding door wardrobes in Poole are made possible by our all-in-one service. From start to finish, we handle each and every aspect, so there is no need to go anywhere else. We can supply you with a single itemised quote that is highly competitive because we regularly benchmark our services against those of our competitors.